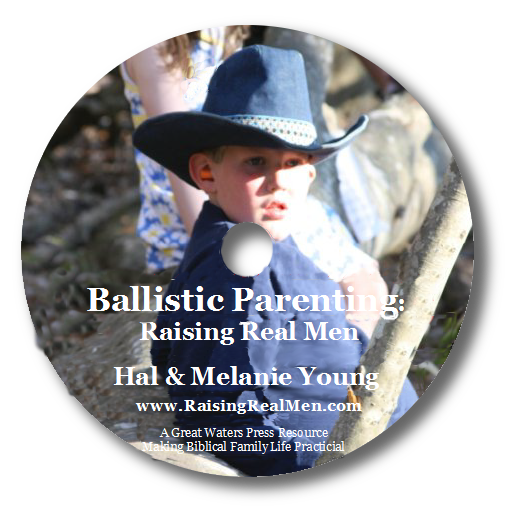 This is the story of “the most daring rescue” ever conducted by the U.S. Coast Guard – and I’d highly recommend it for families with young men. In the shipping emergency of World War II, shipyards were launching new vessels as rapidly as possible, sometimes with substandard materials or unproven construction. Many of the T2-class oil tankers were built with welded seams instead of rivets, and sometimes with low-quality steel. Under certain conditions, these ships could suffer hull fractures and broken welds. On February 18, 1952, not one but two of these tankers broke apart off Cape Cod in a blinding “nor’easter” winter storm with gale-force winds and 60-foot seas. Thirty-three men on the SS Pendleton found themselves adrift on the broken stern of their vessel, with their captain and their radio lost in the storm. The mission itself was impossible on the face of it – first, to even cross the bar in a gale, and once across, to drive a wooden 36-foot boat into the teeth of the storm for hours before completing a hazardous rescue and then re-tracing the arduous, murderous course home in the dark. And that describes the situation at best – because it rapidly gets worse. In the end, Bernie and his volunteer crew manage to save thirty-two sailors in a lifeboat meant for twelve, and make Coast Guard history. We went to see the “RealD 3D” version on opening night – a 2-D version is also playing. At this showing, there were at least 20 minutes of trailers before the feature started. Some of them had truly breathtaking 3-D effects, but be advised that the trailers for Warcraft, 10 Cloverfield Lane, and especially The Jungle Book – yes, you read that right — may be too intense for young viewers! 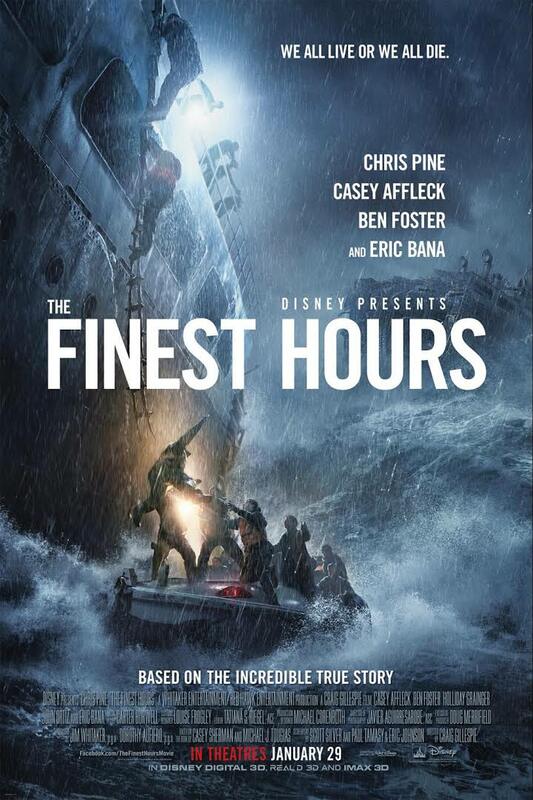 However, you probably wouldn’t want to have that group with you to see The Finest Hours, either. We are definitely going to take our teenaged sons to see this. Pre-teens should be fine as well. Boys under 8 may find it intense – know your son! I wouldn’t suggest it for pre-schoolers. There was surprisingly little objectionable content. The major subplot is the developing love between Bernie and the young woman he eventually marries; nothing is seen or implied that would be inappropriate on a crowded street. There are a few profanities and one ribald remark (cut short), but way fewer than I’d expect in a crowd of sailors and commercial fishermen. The one blasphemy is in a tavern scene at about six and a half minutes into the film; other uses of the Lord’s name are in moments of fear, not cursing. The men are drinking beer quietly and the two young women have small drinks in clear glasses – they could be ginger ale for all I could tell. And nobody smokes, ever – a serious anachronism for the early 1950’s! There is a steady undercurrent of faith on display. The sailors on the sinking tanker pray together (though the group’s agitator interrupts impatiently to say, “Prayin’s okay, but it ain’t everything – we gotta do somethin’!”) Several times characters pause for what appears to be silent prayer. The townspeople gather at a church with blankets and food to comfort survivors. Obviously, this is a story of courage, self-sacrifice to save others, and devotion to duty. Other themes and examples to watch for are good and bad leadership, teamwork, and obedience to authority. The major themes are easy to observe. There are a couple of secondary themes which might bear some examples. Bernie’s committed to doing the right thing – whether his routine in the Coast Guard close to shore or the overarching mission of lifesaving. He is invariably polite to the older fishermen he meets, always addressing them as “Mister” – even if they’re just a few years his senior. His behavior toward Miriam is always restrained and gentlemanly. The strongest expletive I heard from him was “It’s a heck of a long day, isn’t it?” And yet, at the critical moment of the rescue, he recognizes he’ll have to overload his boat to save the whole crew in one trip – which is validated when the Pendleton stern capsizes just minutes after the last survivor is on CG 36500. Another is the portrayal of leaders. There are three leaders in the story. Bernie of course is the focal point of the film; he’s a quiet, diffident sort who endures jeering from his fellow sailors at the Lifeboat Station, but demonstrates “the right stuff” when he takes the wheel of CG 36500 and carries out an incredible feat of determination and nerve as others turn back and urge him to quit, too. Robert Sybert is the engineer of the Pendleton and is pushed forward as the most knowledgeable man left on the drifting stern. He’s seen by some as a hermit “hiding below” in his engine room, but takes decisive and resourceful action to keep their hulk from sinking before rescuers arrive – even with no way to know if help would actually reach them at all. Bosun Cluff is the commander of the Chatham Lifeboat Station and provides contrast for the other leaders in the story. He’s obviously an outsider, with a strong Southern accent that contrasts with the classic New England voices all around him. He possesses authority by his position, but he is uncomfortable and unloved by his men, and you see him struggle to make his orders stick and keep control over his station. The heroes of the story are revealed as men of action, men who put their hands to the work needed and press on in spite of discouragement, and rise to leadership by their personal example. Cluff, however, is never seen leaving the warmth of the Coast Guard building, even to meet the returning CG 36500. Someone needs to monitor the radio and coordinate the rescue from shore, yet you see no desire from Cluff to be present or even close to the drama of the moment. I read the source book, The Finest Hours, before seeing the movie. The film is remarkably true to the book’s narrative, with a couple of exceptions. The major change from history is the timing of Bernie and Miriam’s relationship. In the film, they are newly engaged when the rescue begins; in actuality, they were already married in February 1952, and Miriam was sick in bed when Bernie put to sea with CG 36500 that day. 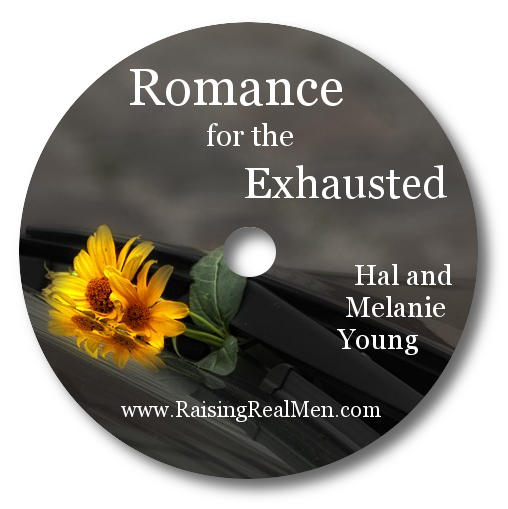 The tension of Miriam wrestling with whether she could handle being a Coast Guard wife – “If I’m going to be with him, I’ve got to know,” she says – is a subplot of the movie but not in the actual Pendleton story. In the film, Bernie is just leaving the station to take out the boat when the phone rings – which the viewer sees is Miriam calling to find him. He hesitates, then turns to his mission and leaves the phone unanswered. From that point, there’s no indication that Bernie is thinking about Miriam while on his dangerous duty. In reality, Bernie fretted throughout the day that he couldn’t contact Miriam before he left, and he worried what would happen to her if he didn’t survive the day. The end of the film says that all four crewmen on the CG 36500 received the Gold Lifesaving Medal, the highest honor awarded by the Coast Guard. This is true as far as it goes, but the book relates that only Bernie was originally named to the gold medal, with the other three to receive lesser honors. 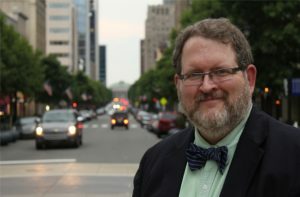 Bernie protested that his crew deserved the same award he did, and Coast Guard officials, perhaps realizing that Webber was already in the media spotlight and controversy would be unhelpful, decided to upgrade the crewmens’ citations. 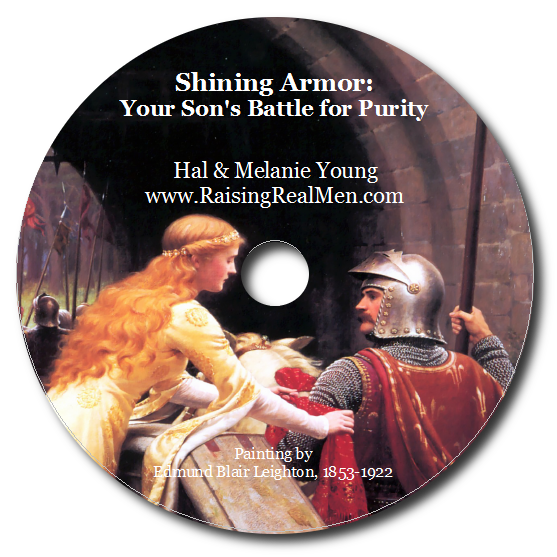 Recommendation – I’d strongly recommend for families with young men. This is a good one! Maybe too intense for very young or very sensitive viewers. I love your movie reviews and really appreciate your tips on talking through media (movies especially) with my children. Please keep it up! 🙂 Thank you!